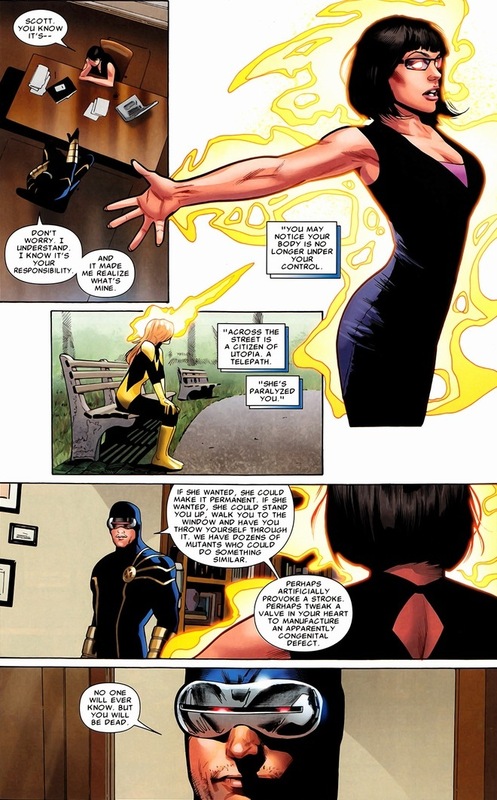 We pick back up with the second half of Uncanny X-Men #540-543, written by Kieron Gillen and drawn by Greg Land. 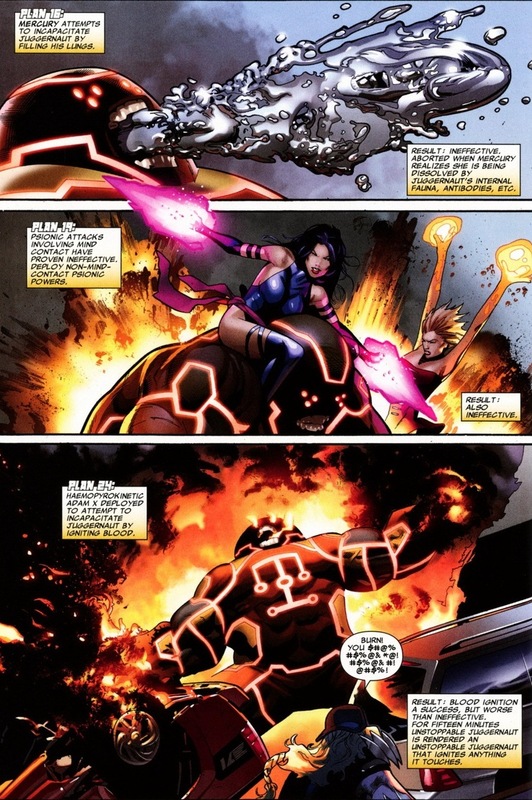 The X-Men army marches into battle. Plan 4’s a bust. 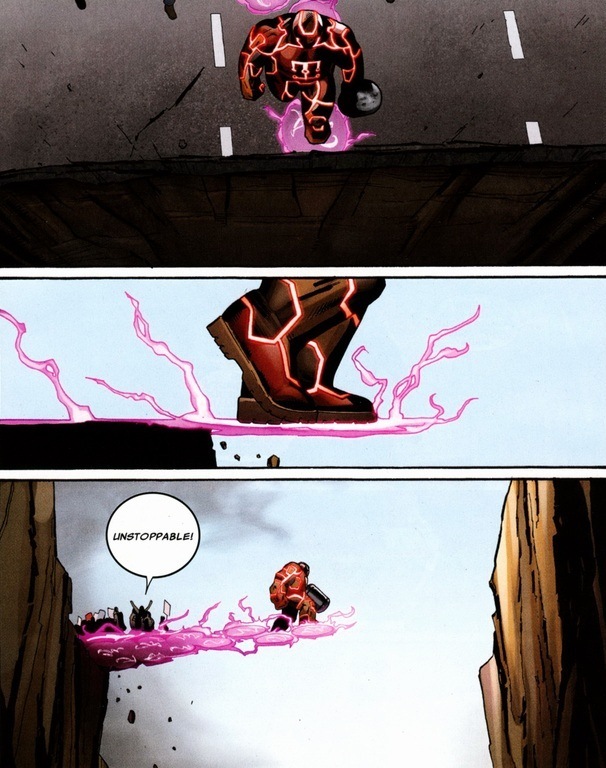 Turns out when possessed by an evil Asgardian god, walking on air gets added to the power arsenal. 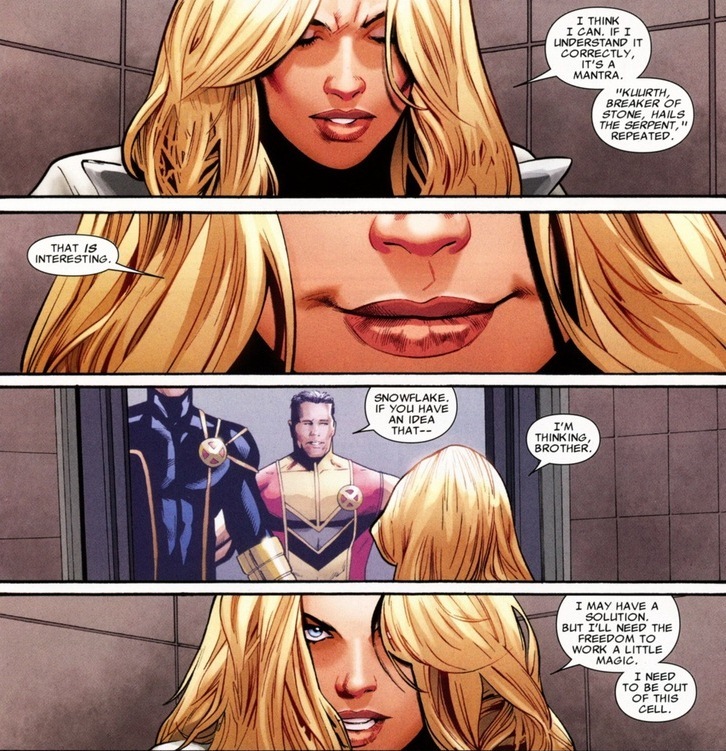 But despite many offensive words you can call mutants, quitters isn’t one of them. 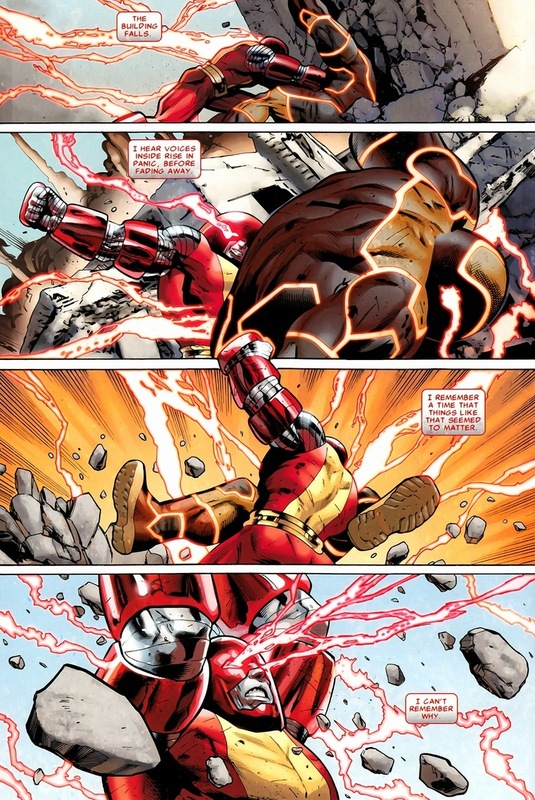 To be fair to the X-Men, it doesn’t seem like Juggernaut’s fighting back very much. Much more of a slow crawl to annihilate the city. 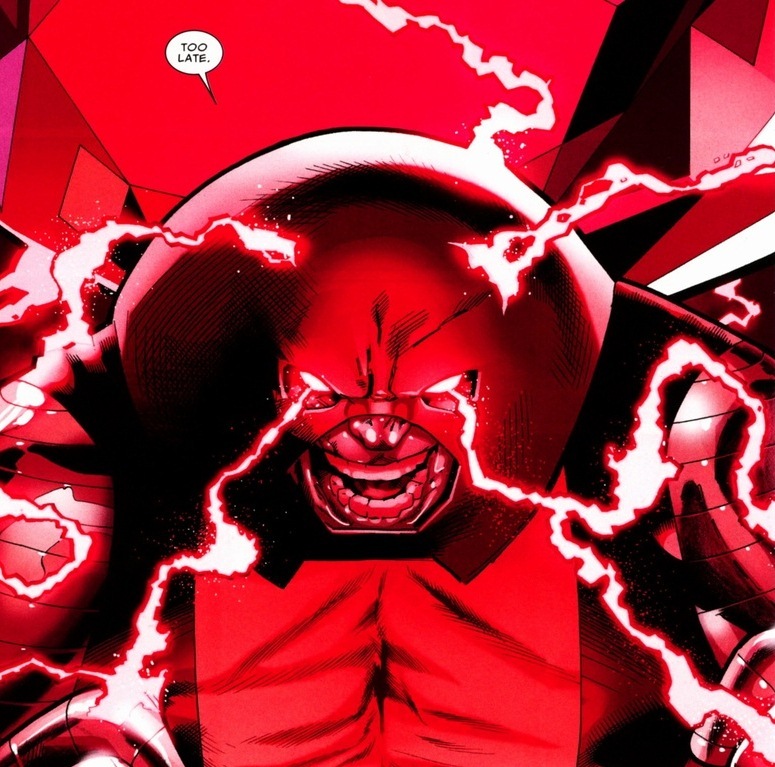 Still, when there’s only 200 mutants left on Earth and half of them have tried to stop Juggernaut, the options are becoming a bit beyond the X-Men’s creativity. Of course, she refuses. She’s a good woman after all, though the offer remains tempting in her private meetings between her own human military commanders. 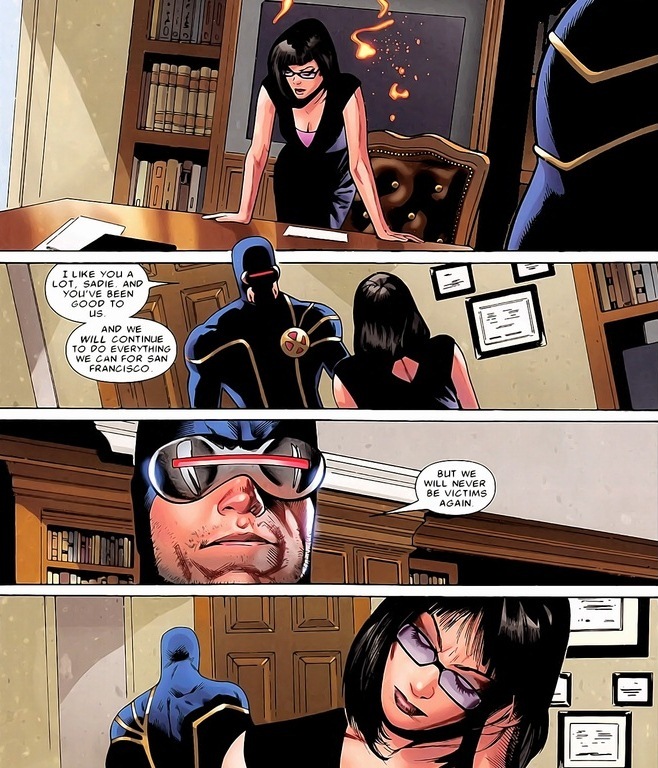 Time for Cyclops to play with strategies above his understanding. You know about Magik? She’s Colossus’ sister and current ruler of the demonic Limbo dimension. 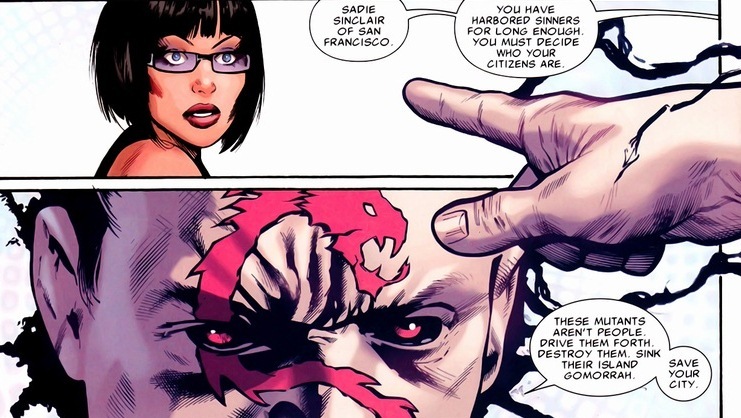 Nasty woman, almost certainly a sociopath, and quite possibly the last chance to save San Francisco. 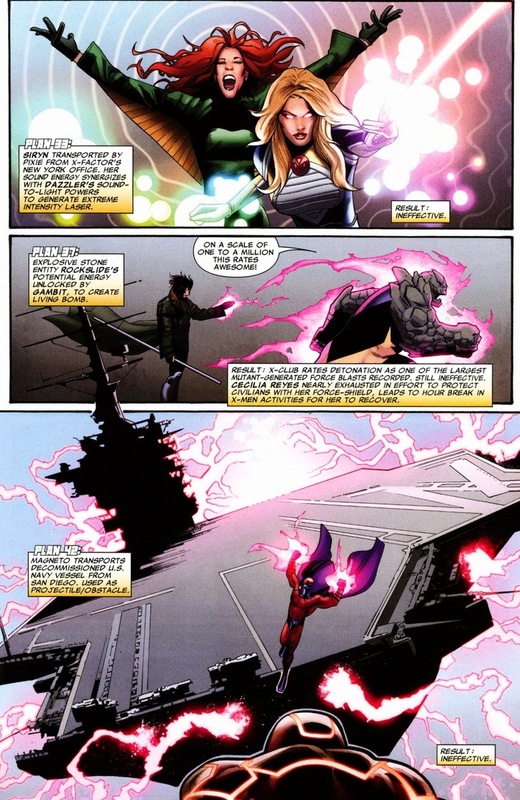 Y’see, Magik’s a demon expert, and Juggernaut’s superpower derives from a demonic artifact. So one possible way to neuter the unstoppable monster is to remove that whole unstoppable part. 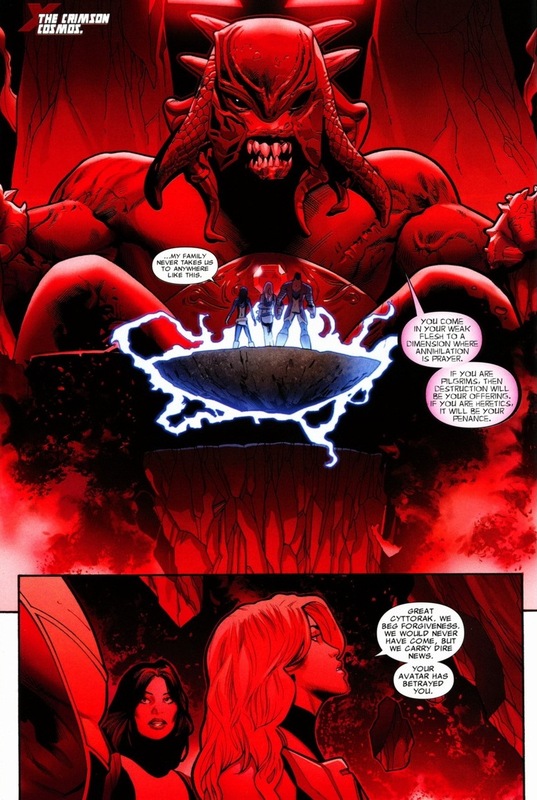 Luckily, Magik’s buddy-buddy with the demon responsible for Juggernaut’s origin. 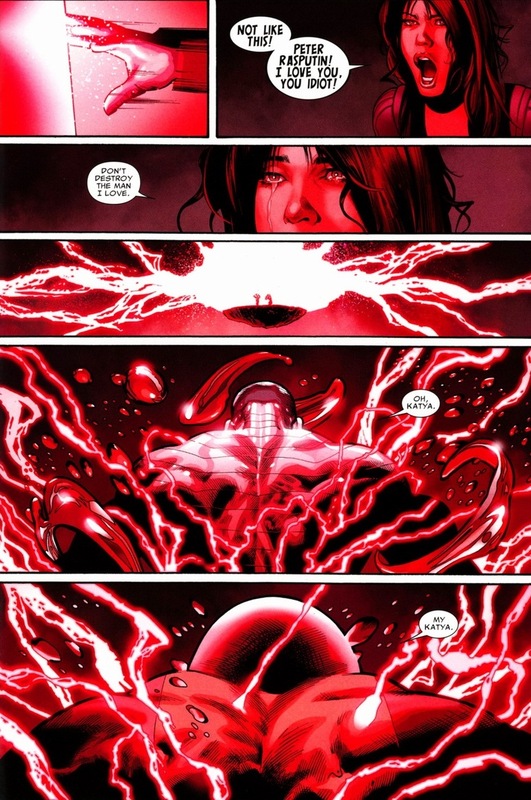 Juggernaut being possessed by an Asgardian god totally goes against the whole being possessed by a demonic god. Demons can be so petty at times. Cyttorak, seeing his avatar cheating on him with another baddie, does the only responsible thing — he strips Juggernaut of his power. A couple of things to note. First, Juggernaut’s still possessed by the evil hammer, so his strength isn’t exactly hampered. Like at all. 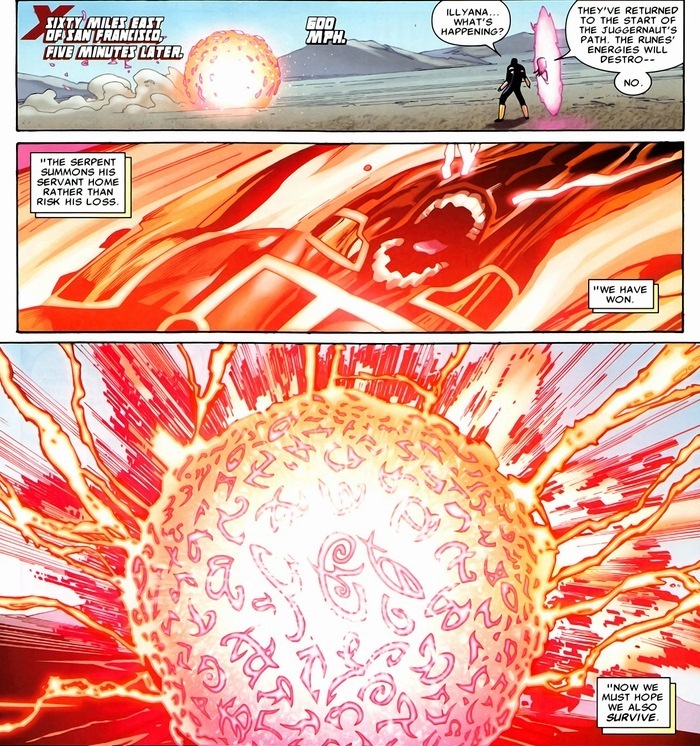 And more importantly, Cyttorak needs to have an avatar running around Earth. It’s probably an ego thing. Well, of the three, who’s by far the most capable choice? Say hello to Juggernaut Colossus. Understand this isn’t temporary. He gets to keep the powers after he’s done pounding the crap out of the last avatar. Witness Cyclops’ final plan: the one where two enormous behemoths punch each other to death. By the way, the Asgardian Serpent god plays it safe. Of his seven monsters rampaging around the world, he only loses one by the time the final battle starts. That’s called good management. 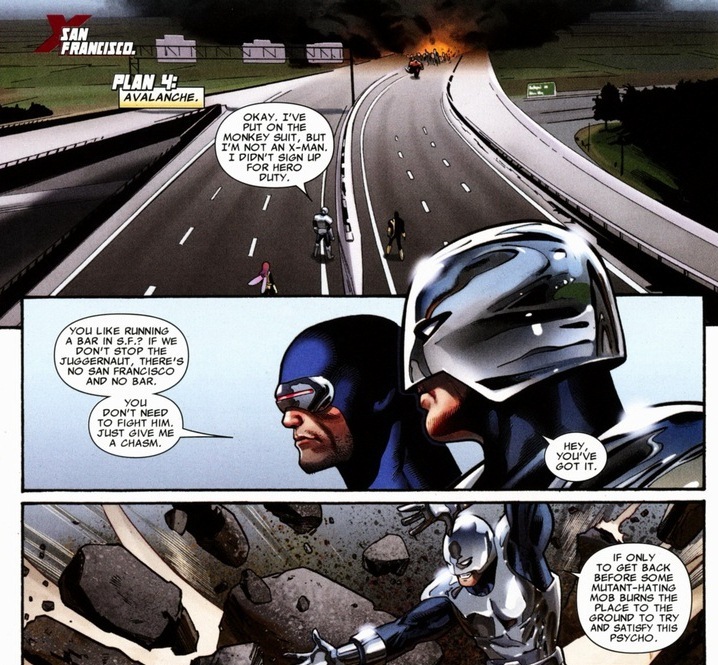 Most importantly, the X-Men save the day and San Francisco is safe. Except for one final detail. You remember earlier when I mentioned that Mayor Sadie had met briefly with her soldiers to see about possible mutant destruction plans? 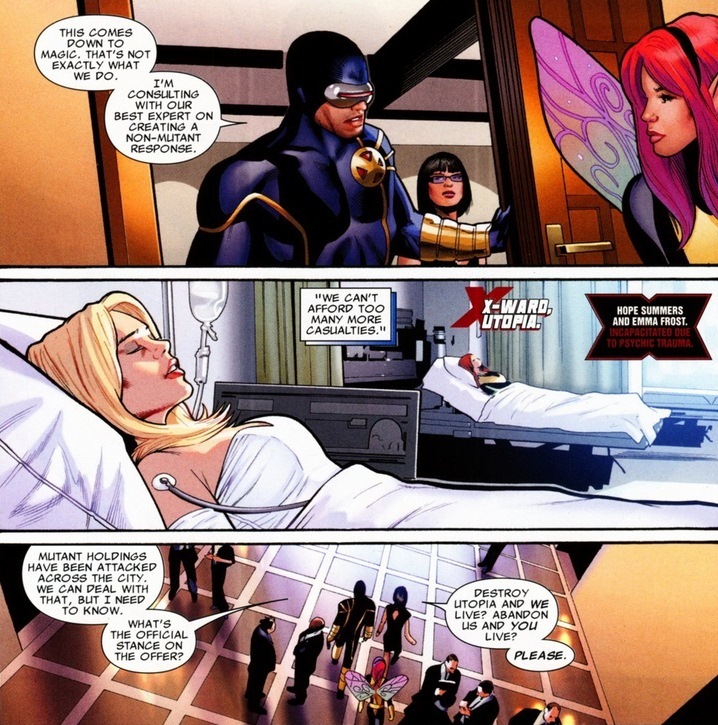 I present this moment to you as the finest example between Professor X’s and Cyclops’ X-Men. 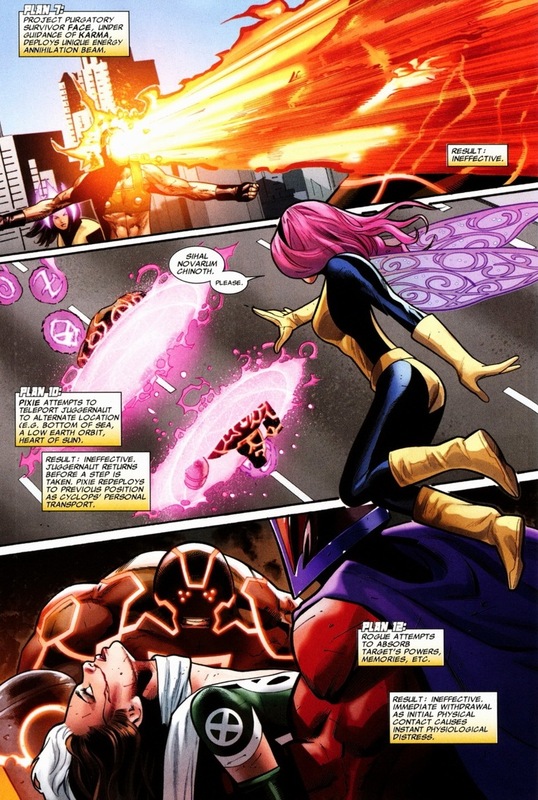 Scott Summers may be the professor’s protégé, but the two lead in very different ways. 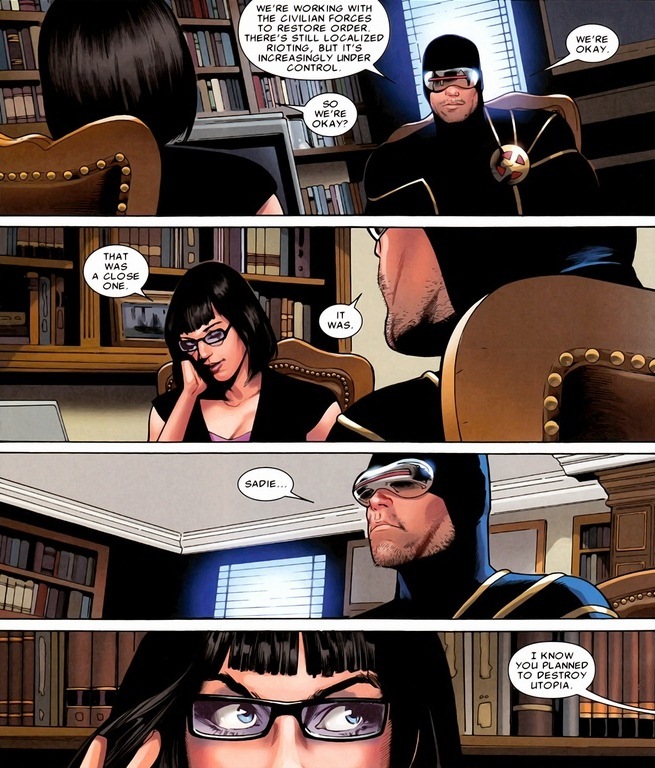 Plus, Cyclops has a gorgeous head of hair. Welcome to the new generation of X-Men. Meet the new boss, who is definitely not the same as the old boss. I love the plans. 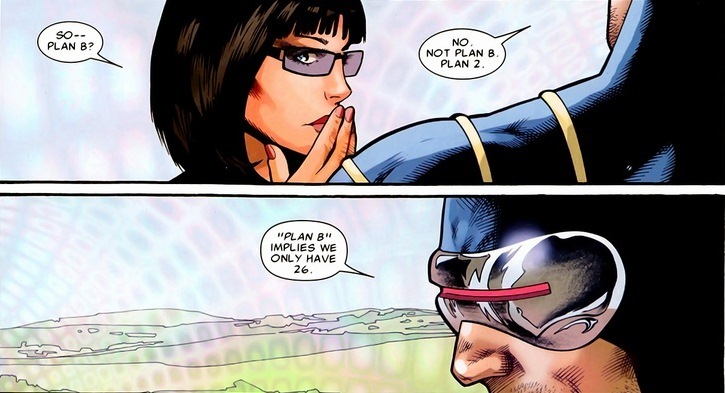 First off, “‘Plan B’ implies we only have 26.” is an awesome line. It really helps define Scott – he’s a strategist, and a damned good one. But then the plans themselves are mix of awesome and amusing. 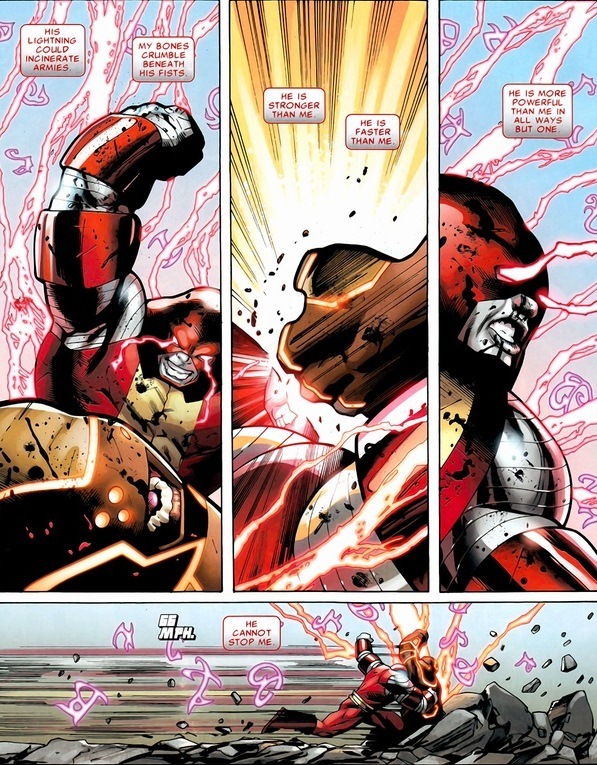 “Unstoppable Juggernaut is rendered an Unstoppable Juggernaut that ignites anything it touches.” “On a scale of one to a million, this rates awesome.” So full of great, clever lines. 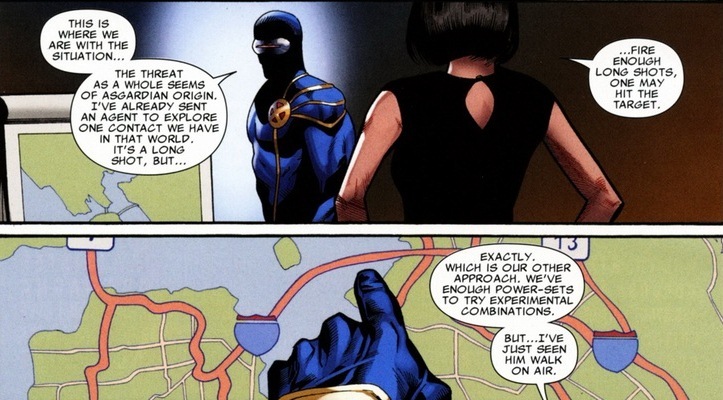 It’s part of why Kieron Gillen is one of my favourite comic book writers ever. Great share. i love the plot and how the story ends. Been an x-men fan ever since and love the concept art of the characters. P.s don’t ever stop making new posts. 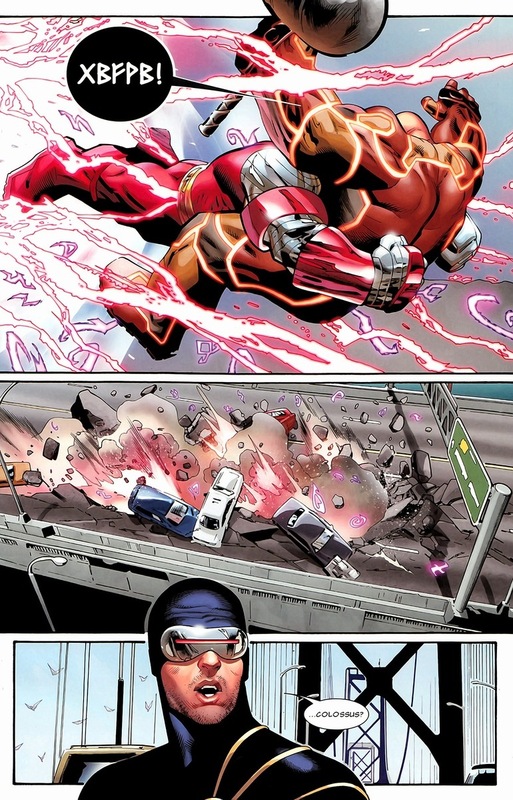 Damn, Cyclops does things hard during the times of Utopia. I respect that and pity the circumstances that led to that. You know what’s better than having 50 potential plans? Having one that works the first time. Then the story would have been over. Think before you type.